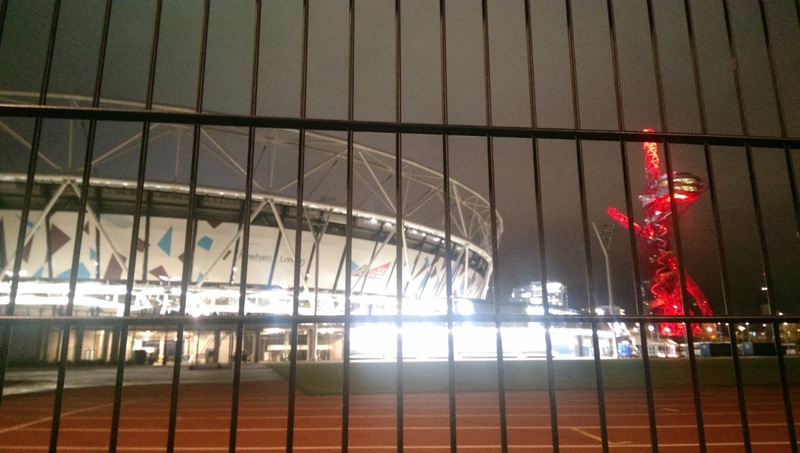 London Stadium is located in Stratford, east London at Marshgate Lane in the Lower Lea Valley. 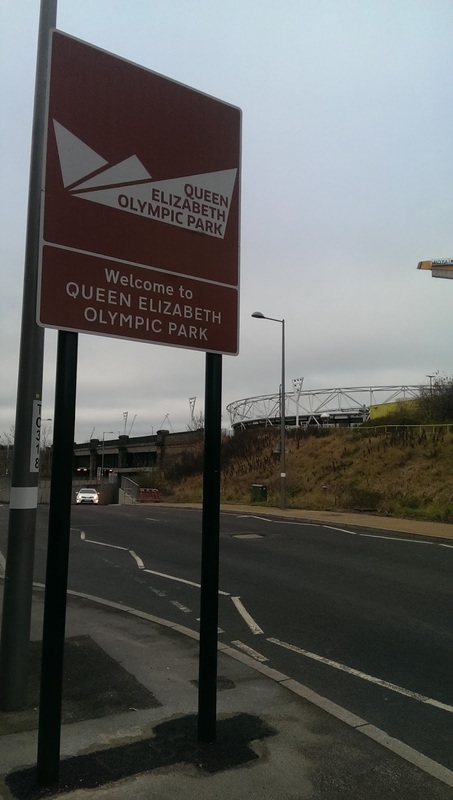 The stadium was built for the 2012 Olympics, with the construction costing around £486m. Since the Games a further £200m has been spent on further upgrading the facilities, including the construction of the largest cantilevered roof in the world. 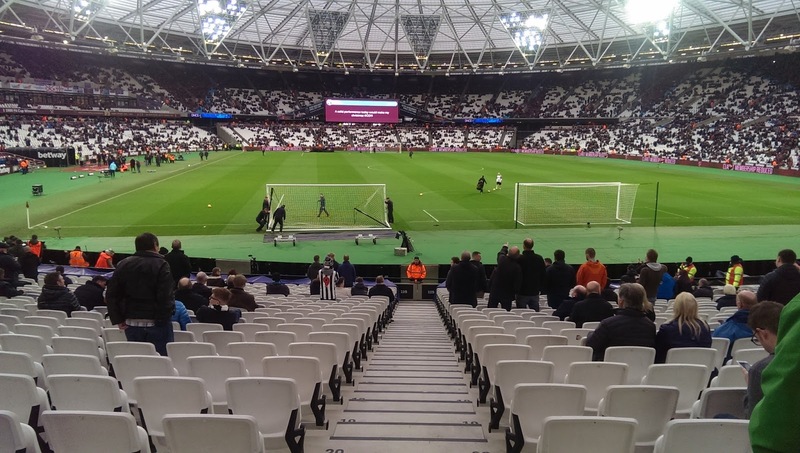 The stadium has also had its capacity reduced from the original 80,000 and awarded UEFA ‘Category Four’ status. 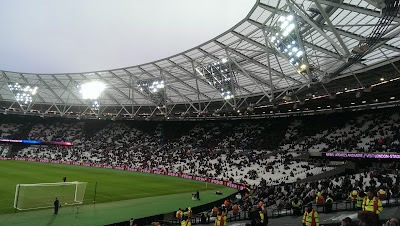 The stadium is a bowl like design, split into two tiers with 14 large triangular towers fitted into the front of the translucent roof. 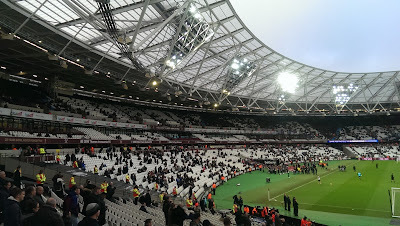 In 2016 West Ham United were awarded the stadium tenancy, the decision was a controversial one, with the initial tenancy process having to be rerun. 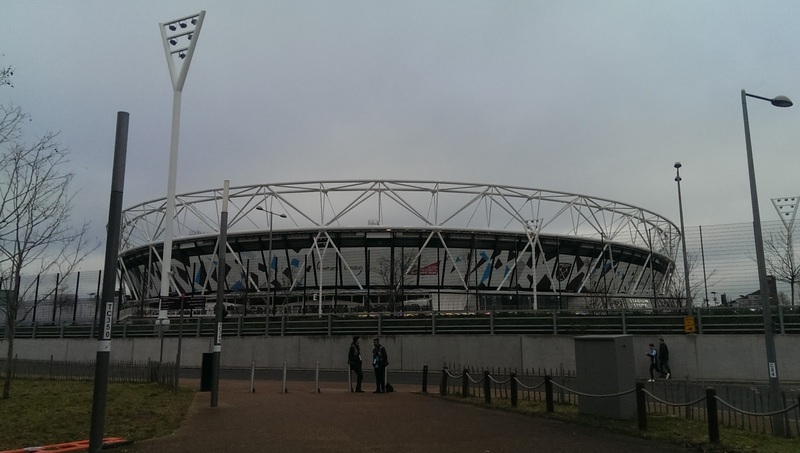 Since then the black and white seating design from the Olympic games, have been replaced with white, claret and blue colours. The new design includes West Ham's name on the East Kop Stand and the club crest on all lower tier stands, and the retention of the 2012 shard design on the upper tier in new colouring to match the Stadium's tenant. During 2016 the stadium became more homely, with the club's colours and giant model West Ham shirts added to the stadium concourse, plus a club store and coffee shop. 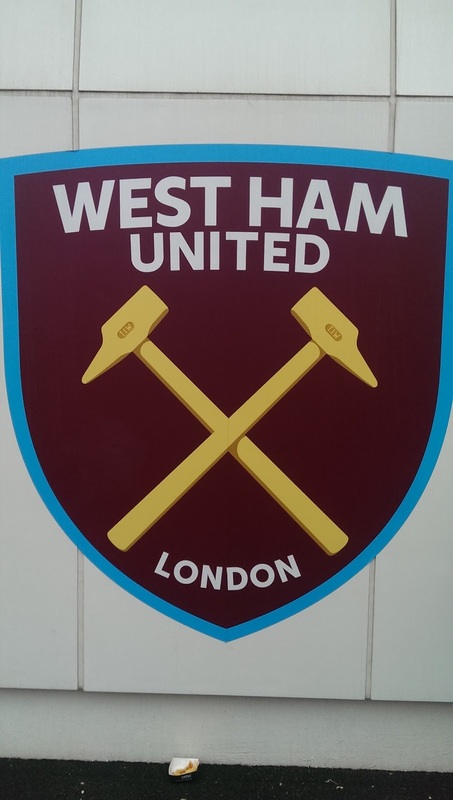 West Ham United reformed in 1900 originating from Thames Ironworks who were founded in 1895. 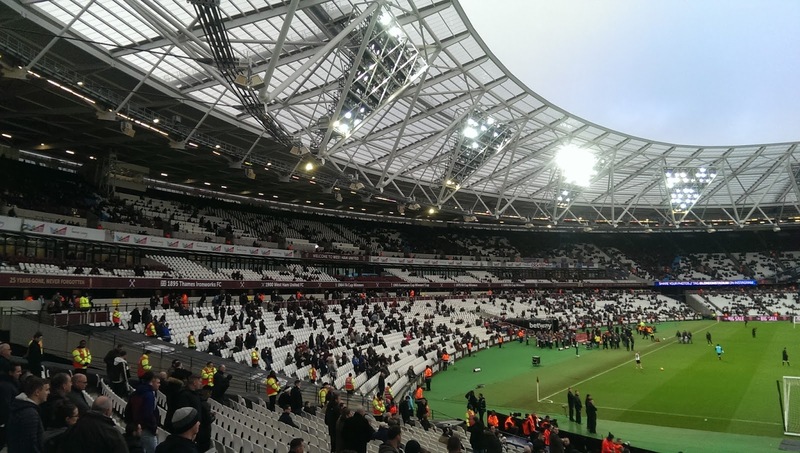 The Hammers moved to the Boleyn Ground in 1904 which remained their home for the next 112 years. 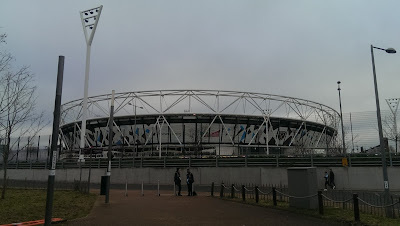 I only visited Upton Park the once, as once was enough for me, way back in February 1985 for a First Division clash. 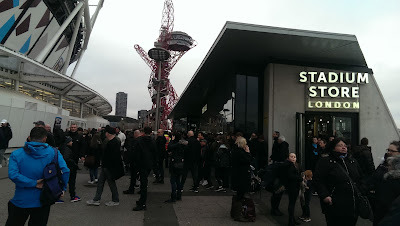 I nearly got my head kicked in and feared for my personal safety all afternoon, made to feel as welcome as a fart in a spacesuit, so after that experience I was never keen to return. The match finished in a 1-1 draw with Paul Allen scoring for the hosts and Chris Waddle replying for the Magpies. 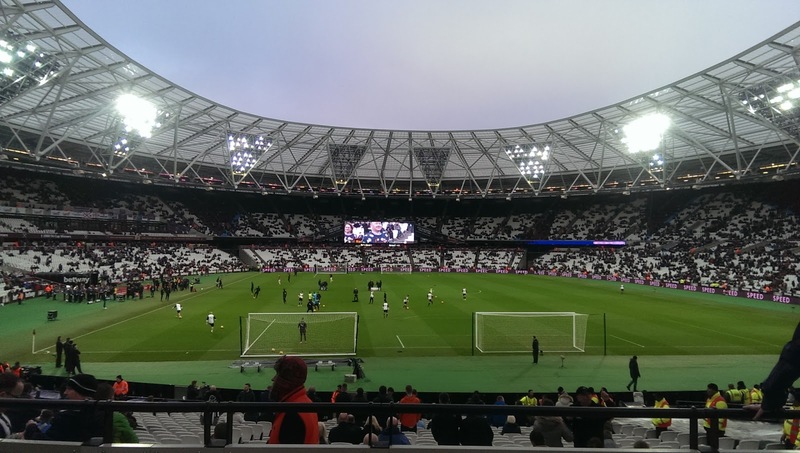 In an entertaining encounter at the London Stadium, it was Senegalese midfielder Henri Saivet, making his first Premier League start for the Magpies, that played a big part in the opening period. After six minutes his sloppy crossfield pass was picked up by Hammers forward Marko Arnautovic, who raced into the area before slotting past Rob Elliot, but he soon made amends four minutes later, curling in a 25-yard free-kick that sneaked inside Adrian's near post. 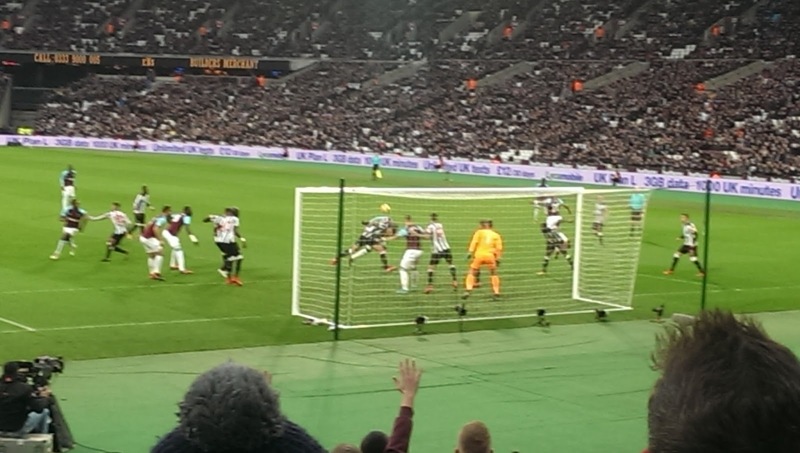 The Toon should have been ahead before the break, with Gayle and Ritchie both hitting the woodwork, before deservingly going in front, when Mo Diame fired in from Christian Atsu's pass in the 53rd minute. 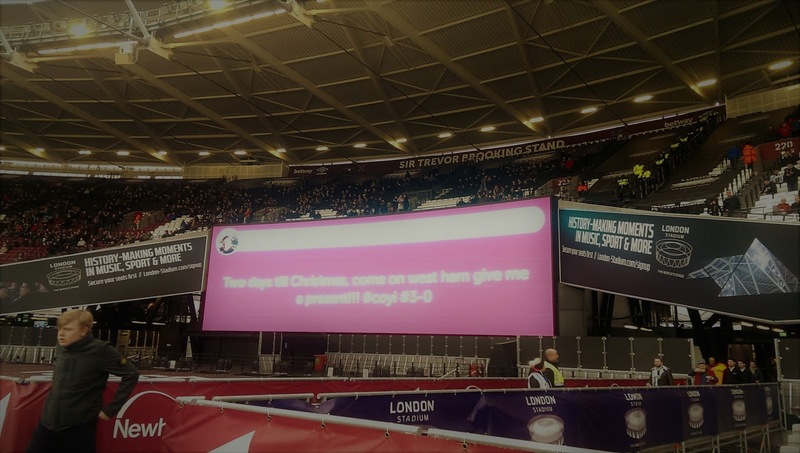 That lead looked short-lived after the hosts won a penalty when Michail Antonio was brought down by Ciaran Clark, although replays show the tackle was made just outside the penalty area. 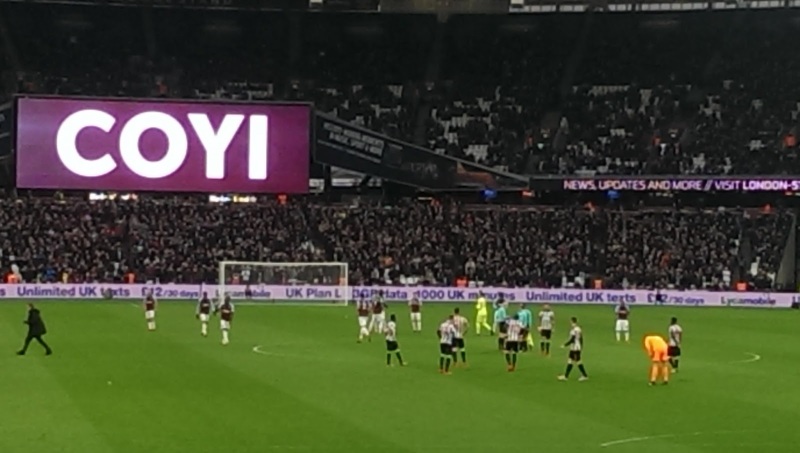 However justice was done, when Elliot pulled off a fine save to keep out Andre Ayew's low effort. 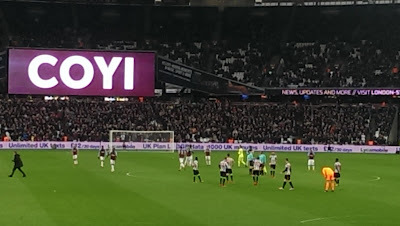 The visitors went further ahead, when a quick break saw Joselu tee up Atsu to make it 3-1, but David Moyes' side got themselves back in it with 20 minutes remaining, when Ayew smashed home after Andy Carroll's header was parried. 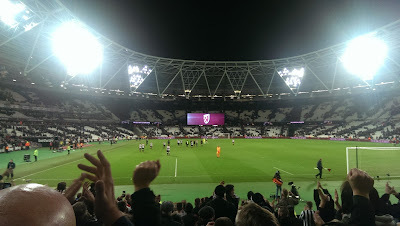 As a pessimistic Toon fan, I thought it was just a matter of time before Newcastle conceded the equaliser, but we survived a frantic closing spell to secure a much needed victory that brought huge relief for the 3,000 travelling fans. I wasn’t looking forward to this trip at all. Spending half the day on the crackerjacks party bus to go and see my team, who are in stinking form with just one point from the last nine games. 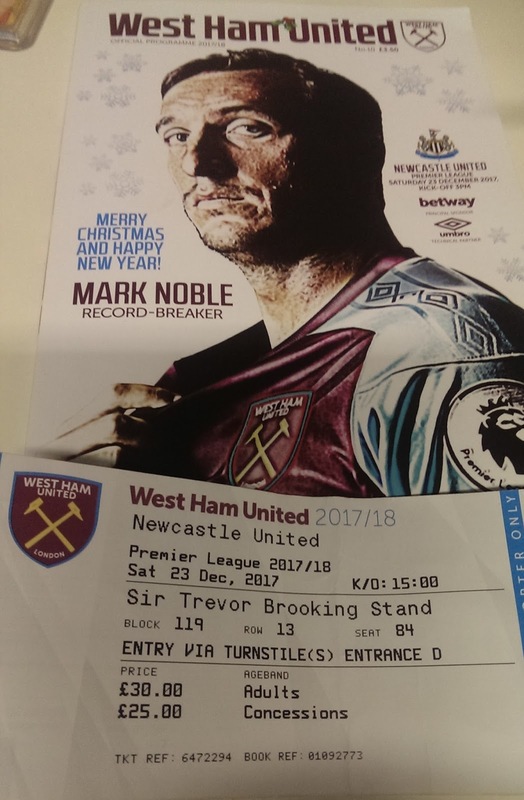 It’s a rarity nowadays for Newcastle to play at a ground I’ve never been to, so this match was always on my t’do list when the fixtures were released in the summer. My old Toon fan mucker Ian Patrick with his son Lee, picked me up at 5am to head to the pick-up point for the coach. 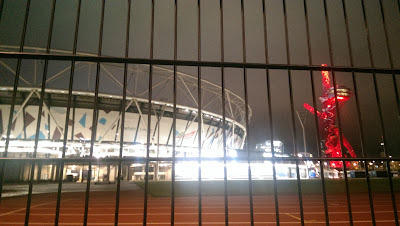 Apart from stopping off at a service station to bin hundreds of empty beer cans, the charabanc made good time to get us to the stadium just after noon. 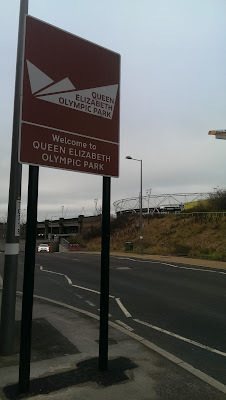 On arrival I sloped off by myself for a few pints in Stratford, calling at the Goldengrove (JDW) The Goose and the King Edward VII, being the only Geordie amongst a sea of claret and blue in each pub. 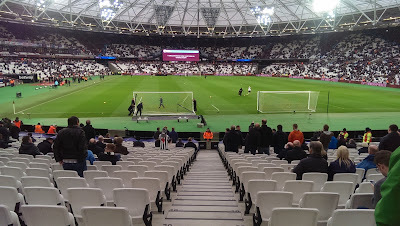 So after dreading this trip it ended up being a cracking day, with a nice drink in Stratford followed by a tremendous away win for the Toon and to top it off the coach made great time to drop us off at 10.30pm. 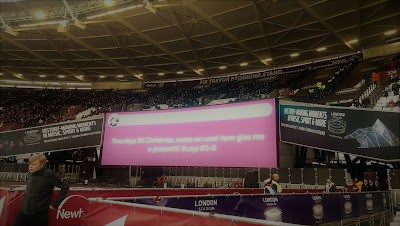 There’s no better feeling than seeing your team win away, especially at this time of the year when we’re desperate for a victory, so all I can say is.. Merry Christmas the run is over!